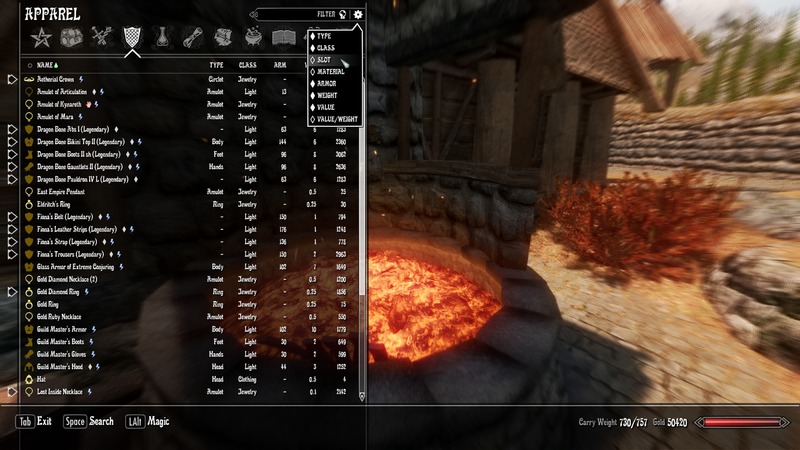 Skyrim Nexus, b3lisario. 21 Oct 2017. 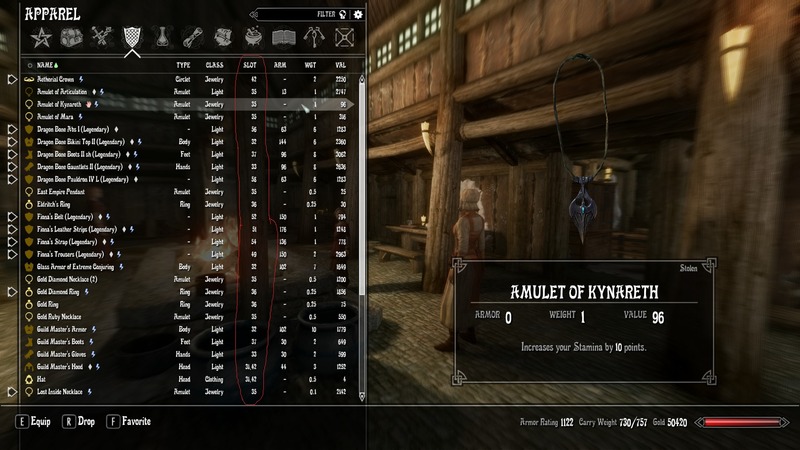 SkyUI - show armor slots - updated. 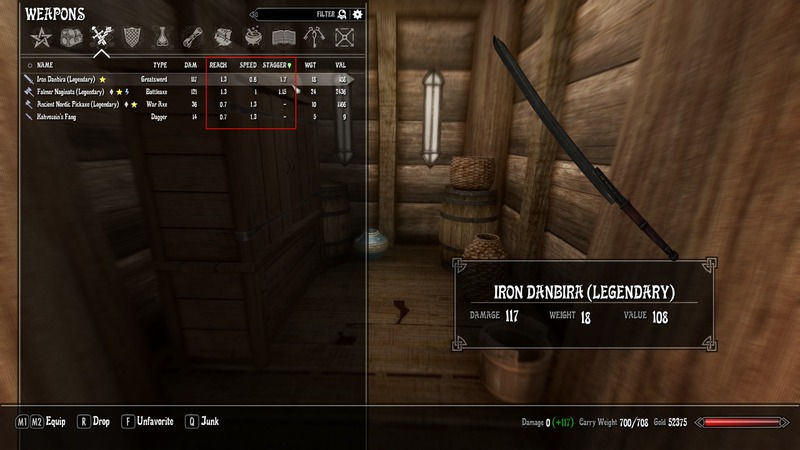 29 Jun 2017 <http://www.nexusmods.com/skyrim/mods/84957>.